A single Varroa mite infestation can quickly spread and devastate hives across an entire region. Early detection and control are key to supporting honey bee health and preventing catastrophic infestations. 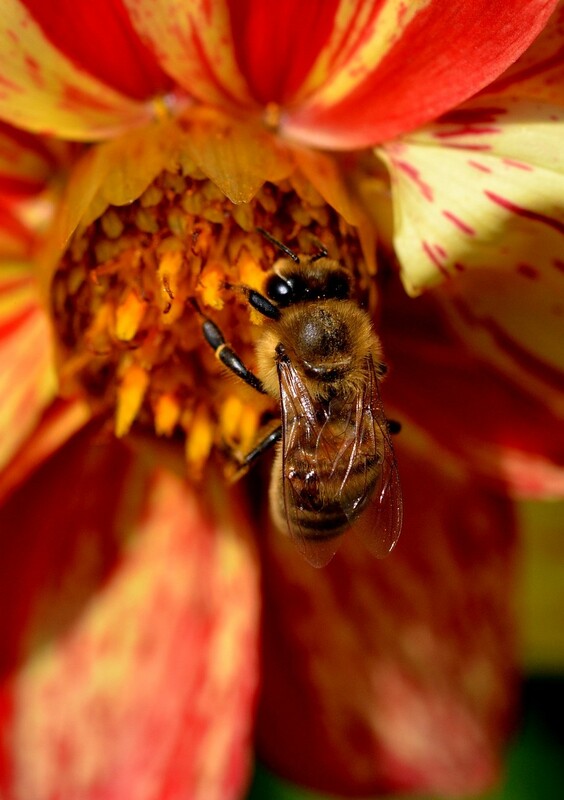 That’s why the Honey Bee Health Coalition, which has developed essential Varroa mite resources, is proud to support the first ever Mite-A-Thon. The Coalition urges beekeepers to participate in this exciting and free event by visiting www.pollinator.org/miteathon. The event, which will take place from Saturday, September 9, to Saturday, September 16, will help collect vital data on Varroa infestations across North America and help beekeepers and others confront these problematic parasites. Participants will test the level of mites present in their hives using a standardized protocol utilizing two common methods of assessment — powdered sugar roll or alcohol wash — and upload their data at www.mitecheck.com, including location, total number of hives, number of hives tested, local habitat, and the number of Varroa mites counted from each hive. Beekeepers and others also can learn more about Varroa mites and best practices to monitor and control them by visiting honeybeehealthcoalition.org/varroa/. This entry was posted in Uncategorized on September 4, 2017 by JJ John.